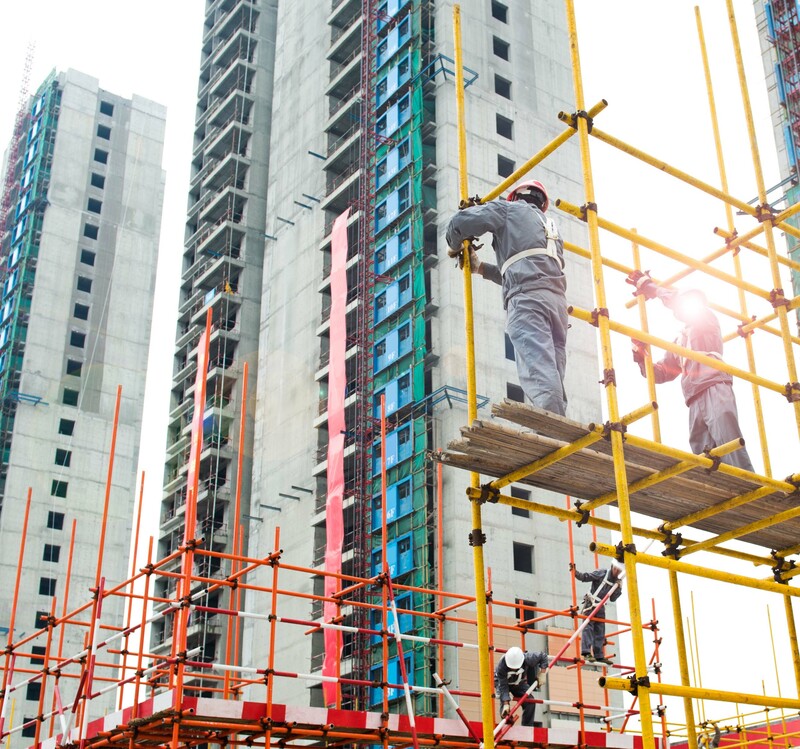 The National Safety Stand-Down hosted by the U.S. Department of Occupational Safety and Health Administration (OSHA) will take place May 7th to the 11th of this year. The National Fall Prevention Stand-Down raises fall hazard awareness across the country in an effort to stop fall fatalities and injuries. 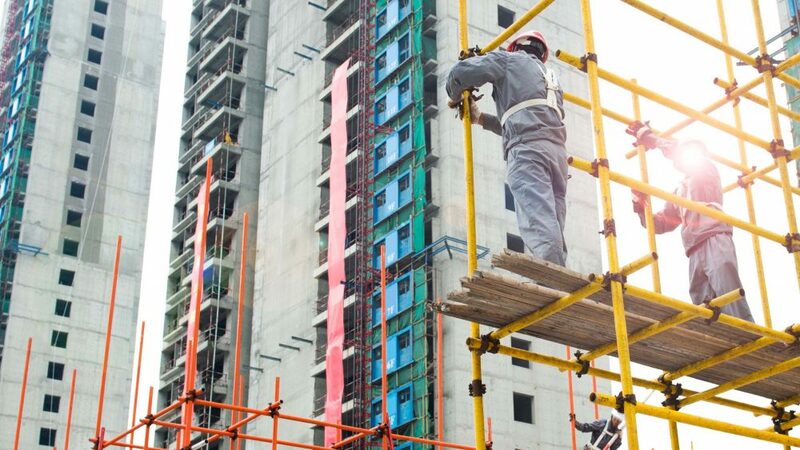 Falls are the leading cause of death in the construction industry; hundreds die each year and many more are seriously injured on sites from unexpected and severe falls. Lack of proper fall protection remains the most cited violation by OSHA. A Safety Stand-Down is a voluntary event for employers to talk directly to employees about safety. Any workplace can hold a stand-down by taking a break to focus on “Fall Hazards” and reinforcing the importance of “Fall Prevention”. It’s an opportunity for employers to have a conversation with employees about hazards, protective methods, and the company’s safety policies and goals. Topic talks, training and seminar demonstrations on how to use different types of safety equipment will be available in all 50 states at various labor organizations, associations and universities in conjunction with OSHA. The website for National Safety Stand-Down 2018 can be found here. The site provides details on free educational and training resources, fact sheets, how to conduct Stand-Down events and other informational material. The list of New York area events for National Safety Stand-Down 2018 will be available on the website in the near future. The STA encourages all of its members to check out the website and participate in this year’s events. Together we can reduce the number of deaths and injuries from falls and improper safety use, not only in New York but across the nation. Please contact OSHA or visit their website for more information.